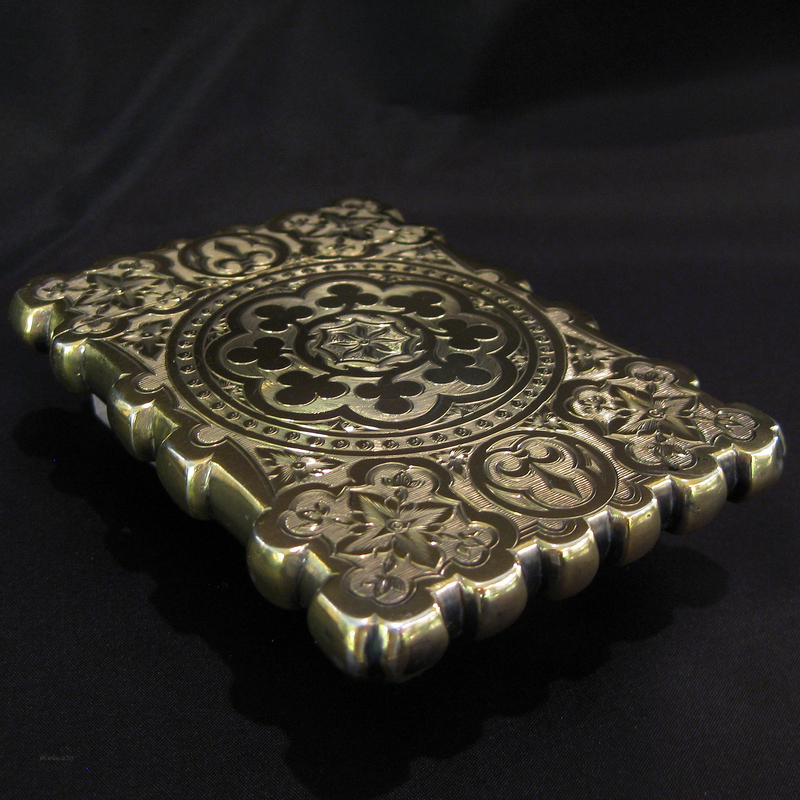 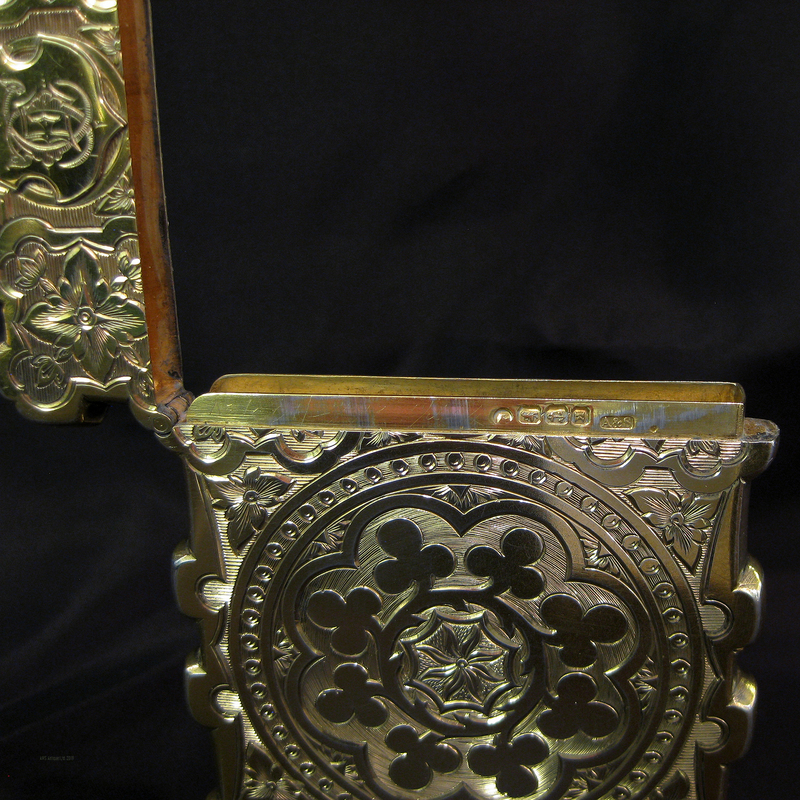 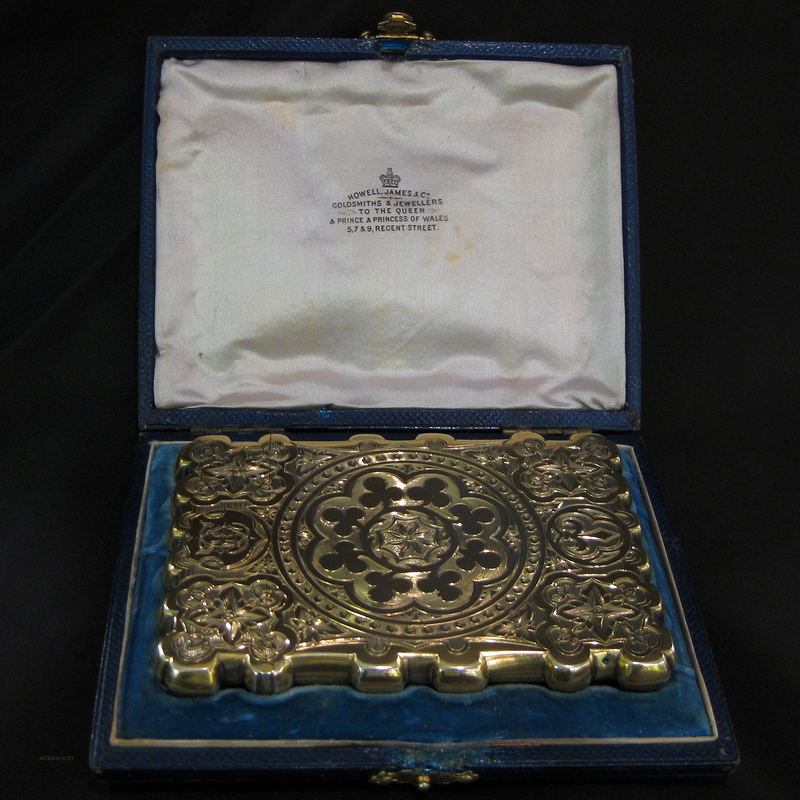 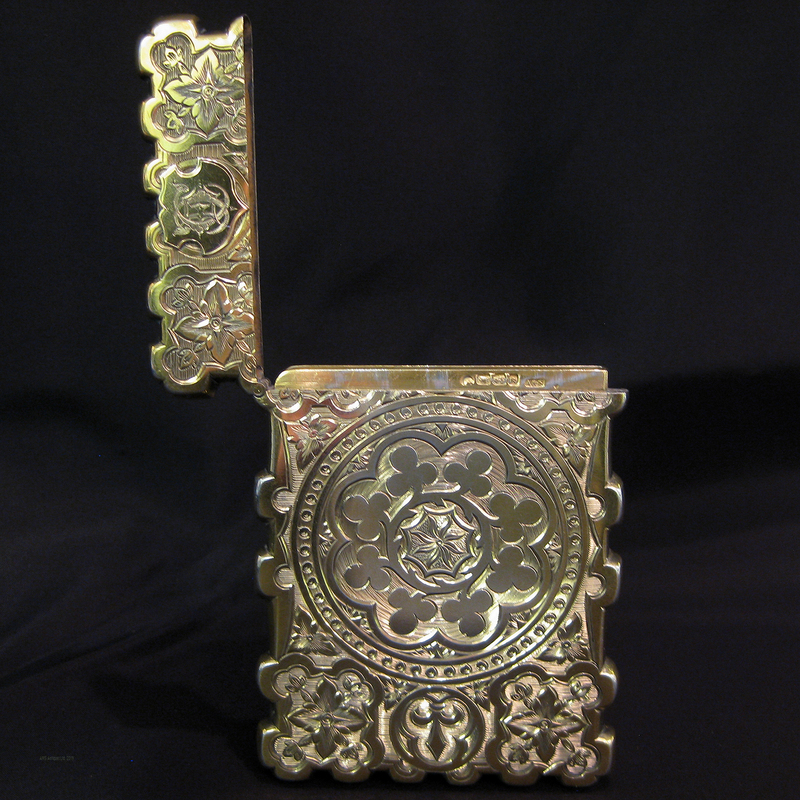 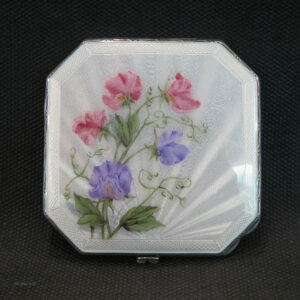 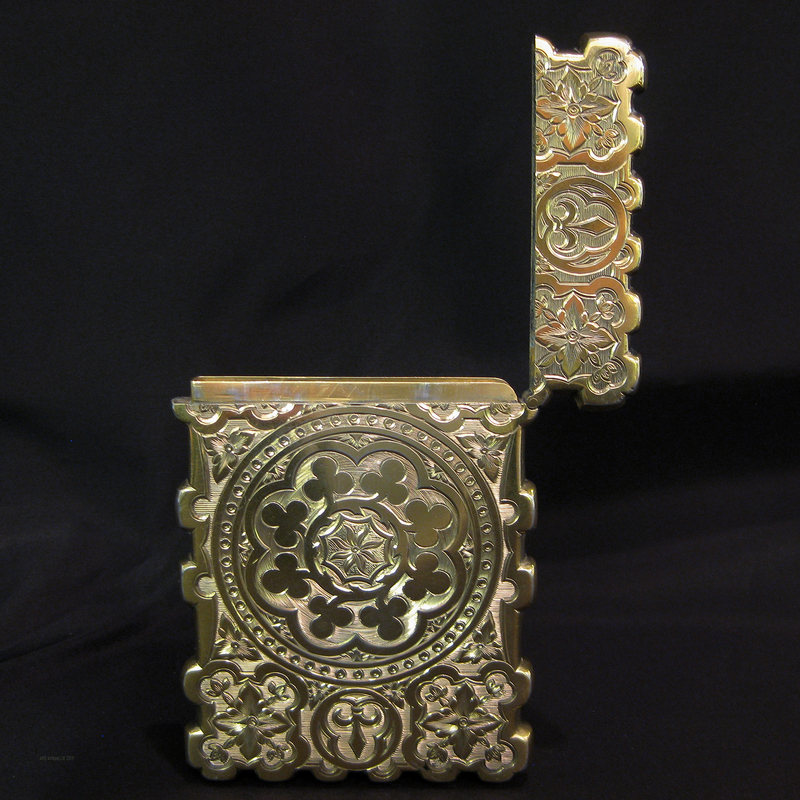 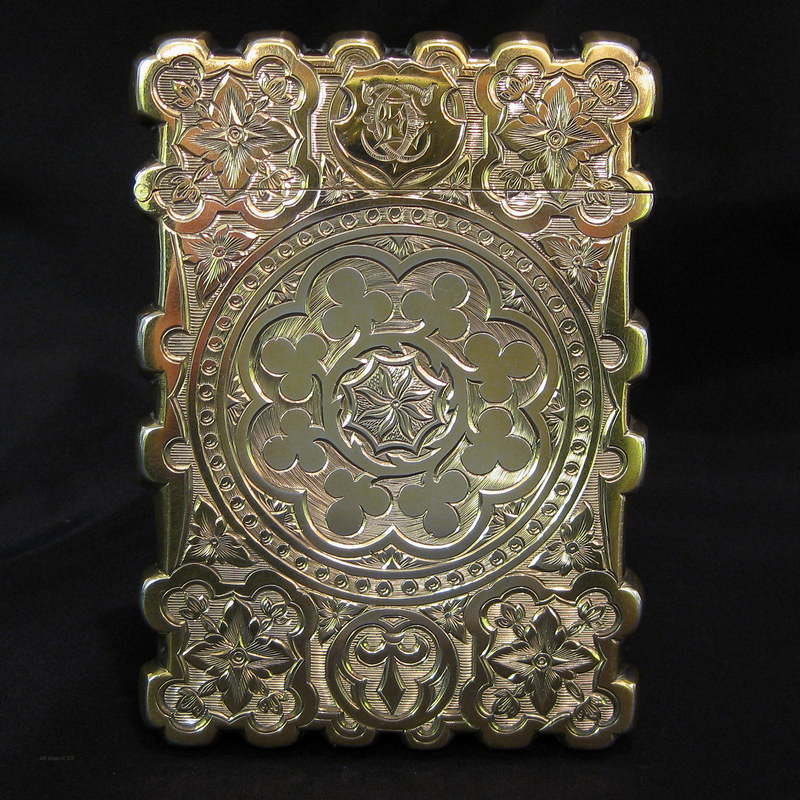 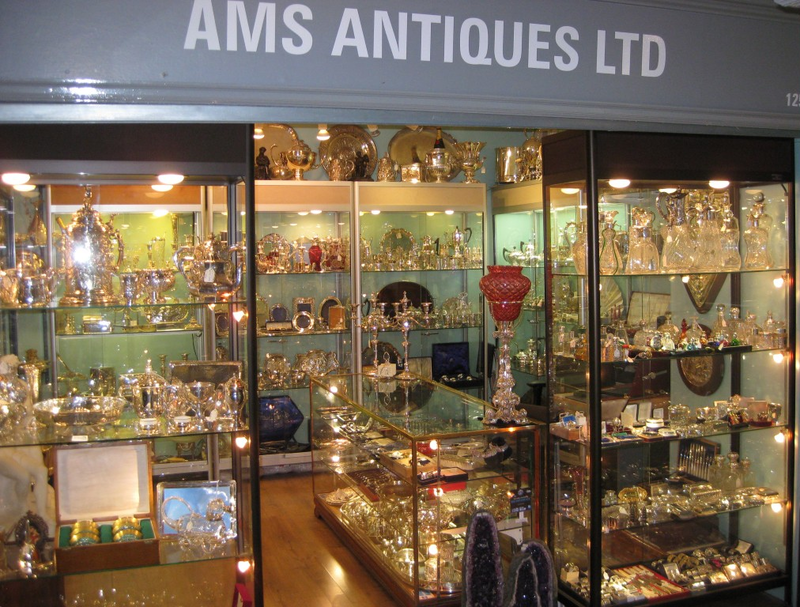 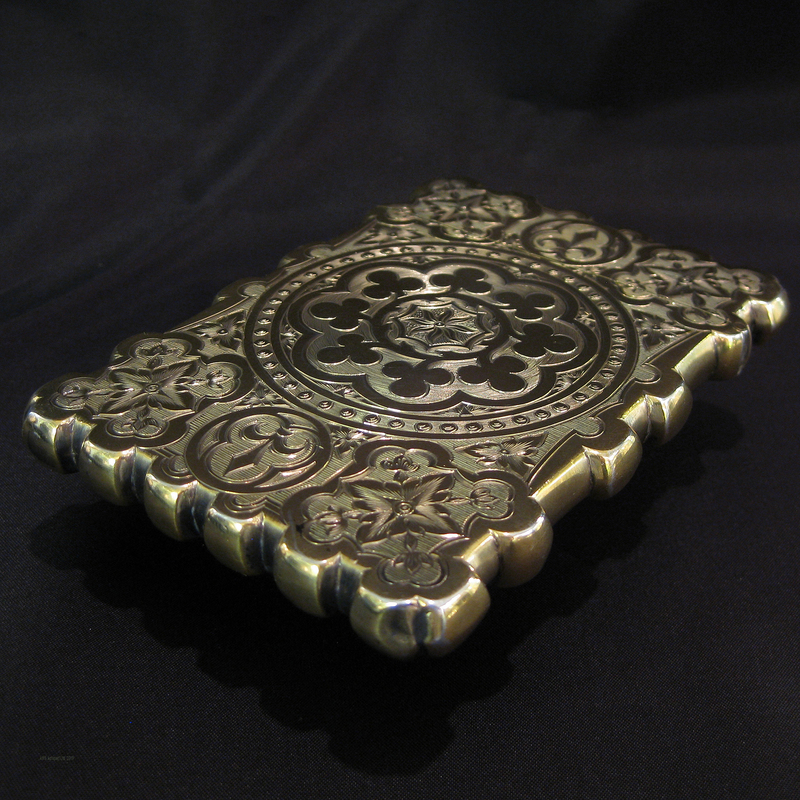 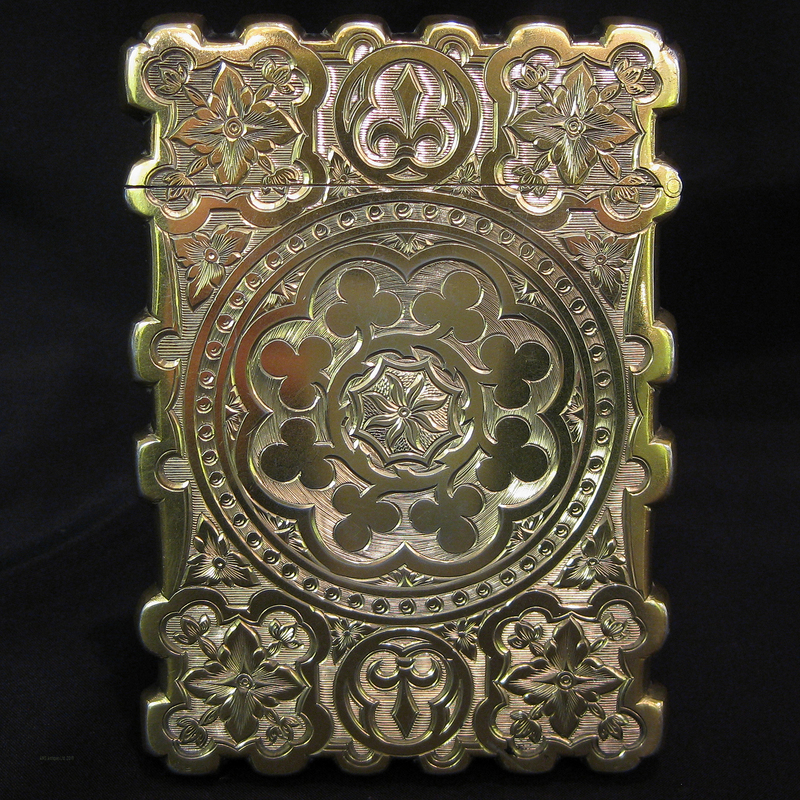 Superb quality card case silver gilt. 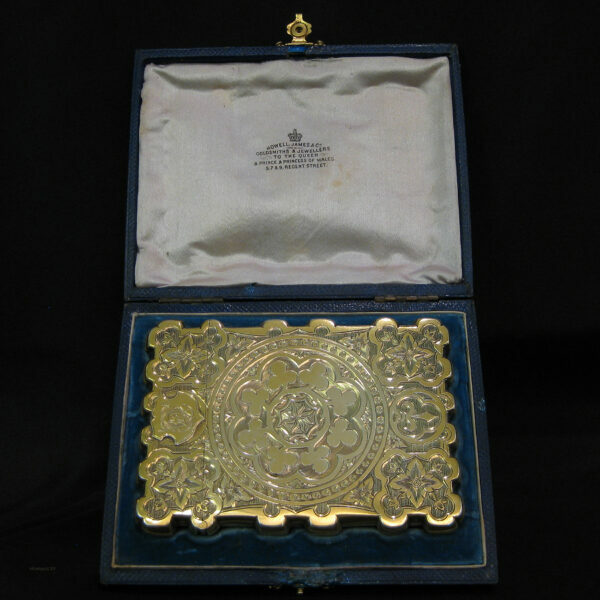 A superb top quality visiting card case still in original retail box from Howell James – goldsmiths and jewlers to the queen. 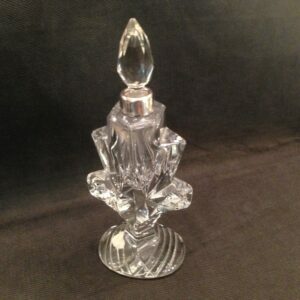 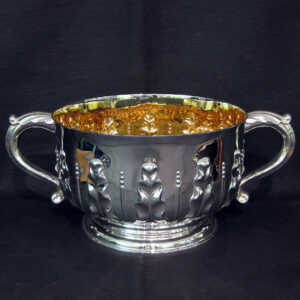 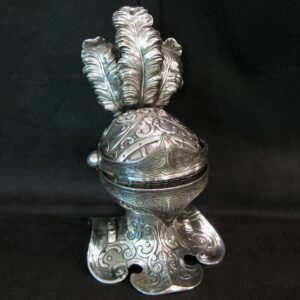 Hand chased and engraved by silversmiths Aston + Sons. 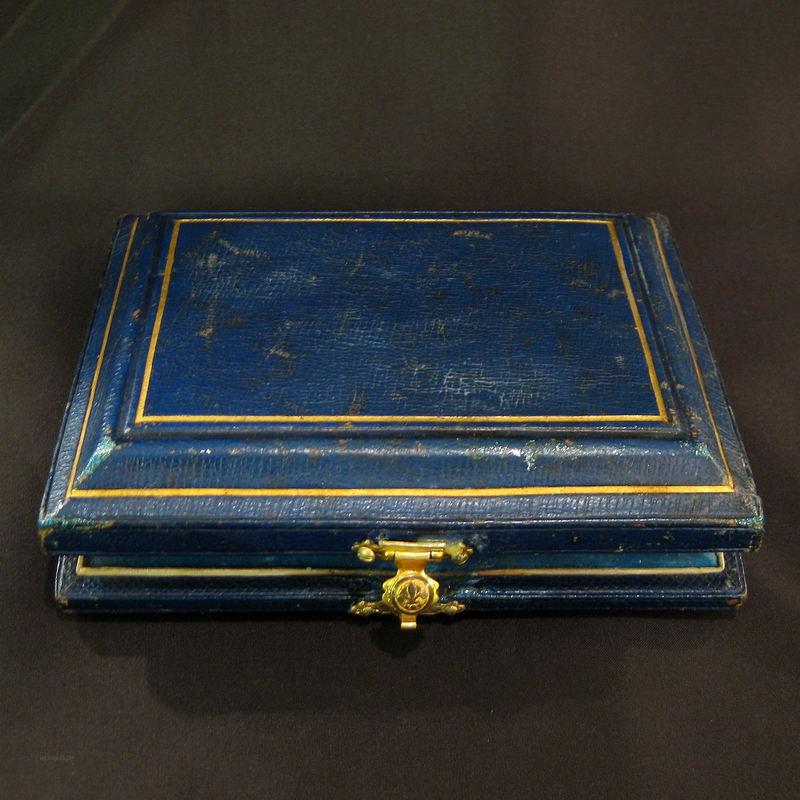 This case is in pristine condition.